Ralph Michaud can look back at his three rounds at the Maine Amateur with great pride. 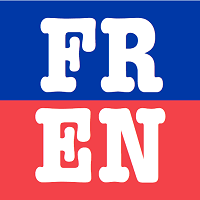 As the third-oldest golfer to make the cut, the 57-year-old Michaud finished in a six-way tie for 16th place out of a field of 132 golfers, going 12-over-par overall, during the 99th version of the golf tournament played at Belgrade Lakes Golf Club in Belgrade. The event finished up Thursday and in a phone conversation following his final round of 76, Michaud said he was exhausted, but thrilled to have been able to play on a pristine course for four consecutive days (including Monday’s practice round) and excited to have made the cut. “To do that at my age makes me pretty proud,” Michaud said. “Two of my playing partners the last couple days are heading into their senior year at Husson University and I’m a lot older than their fathers,” he said with a laugh. The only older players were 69-year-old Ron Brown and 66-year-old Mark Plummer. Both are former Maine Amateur champions. Michaud, who resides in Presque Isle, opened the tourney with a 75 on Tuesday before shooting his best round Wednesday with a 74. On Thursday, after being even par through six holes, he made a six on the 409-yard par-4 seventh hole, doing a couple things he hadn’t done all week. He went on to bogey three of the final eight holes for his five-over 76. By finishing among the top 40 after Wednesday’s round to make the cut, Michaud automatically qualified to play in the 2019 Maine Amateur, the 100th, to be played at Portland Country Club. Jack Wyman of South Freeport successfully defended his tournament title with a one-stroke win over Cole Anderson of Camden. Wyman was 6 under par over the 54 holes. Michaud, a member at Presque Isle Country Club and Aroostook Valley Country Club, had earned a spot in this week’s tournament by placing sixth in a qualifier held at Waterville Country Club June 25. This was the sixth time in his career that he has competed in the Maine Amateur. His previous best finish and the only other time he made the cut was in 2013, when he finished in the top 17. He was one slot better this year. 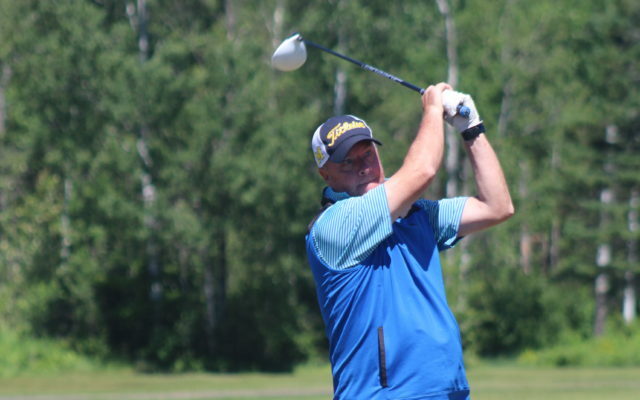 Michaud will next prepare for the New Brunswick Men’s Senior Championships, set for Royal Oaks Golf Club in Moncton, New Brunswick, July 23-25. The Aroostook County golfer is a three-time Cary Classic Tournament champion and has won the Spudland Open twice, the Maine Potato Blossom Festival Tournament twice and the McCain’s Open once. He has racked up 26 club championships at PICC and AVCC. Michaud is a physical education teacher at Mapleton Elementary School and is set to begin his 35th year in education this fall. He serves as both the girls’ varsity soccer coach and girls’ assistant varsity basketball coach at Presque Isle High School.